Lucy White is a skilled cultural executive with over thirty years’ experience. Lucy brings a strategic, creative, and consultative approach to achieve superior results for her clients. She is known for outstanding analytical, communication and relationship building skills. As a Principal with The Osborne Group, Lucy serves as interim executive director for non-profit organizations and provides consulting primarily in strategic planning, governance, organization and membership development and facilitation of small and large groups. Lucy’s arts and culture clients have included: Toronto Arts Council and Toronto Arts Foundation, Human Resources Project (2017); Artist Run Centres and Collectives of Ontario (ARCCO), Meeting Facilitation / Strategic Planning (2018, 2017); REEL Canada, Human Resources Project (2017); Opera.ca, Facilitation of National Stakeholder Meeting (2015); Western Canada Theatre, Strategic Planning (2014); Royal Manitoba Theatre Company, Management Consulting (2014). Lucy was Executive Director of The Centre for Mindfulness Studies, a charitable social enterprise which uses mindfulness-based interventions for mental health and to train professionals in the use of mindfulness-based practices. 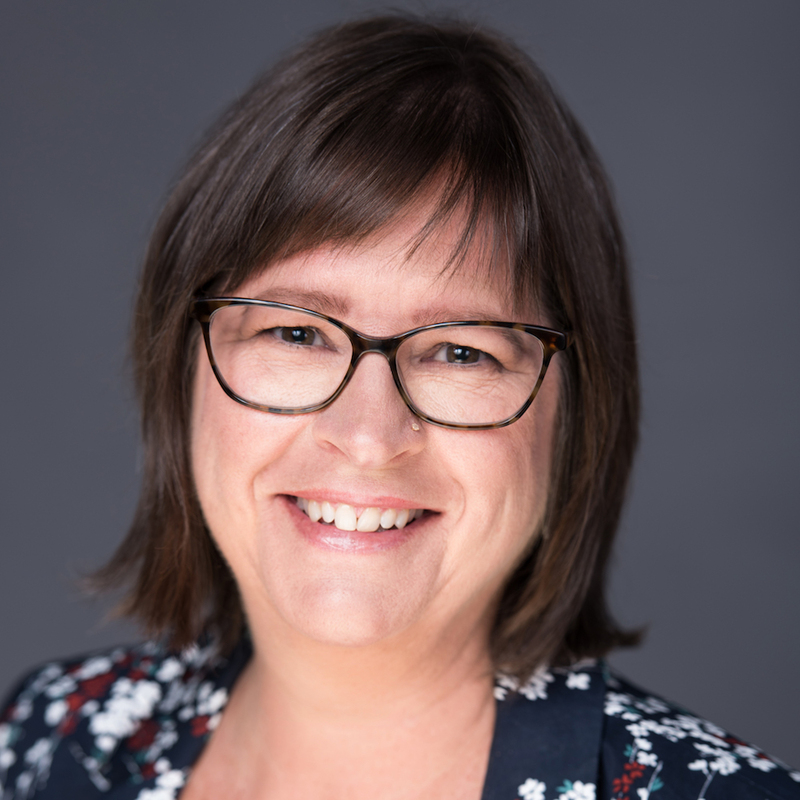 Previously, Lucy was Executive Director of the Professional Association of Canadian Theatres (PACT) a member-driven national arts service organization representing more than 144 not-for-profit and for-profit theatres. Her mandate included overseeing a full-range of programs and services for theatre managers including advocacy and public education, labour relations, membership and professional development. Prior to joining PACT, Lucy was Associate Director of the Canadian Copyright Licensing Agency (now ACCESS Copyright) from 1995 to 2000, also holding the positions of Licensing and Communications Manager and Compliance Manager. Lucy is President of the Board of Theatre Smith-Gilmour and Secretary of the Board of Arts Consultants Canada. She is a founder of the Canadian Arts Coalition and the Performing Arts Alliance, taught Cultural Policy in the Arts Administration and Cultural Management Program at Humber College, has served on the National Steering Committee for Culture Days, was a Director of the Cultural Human Resources Council and sat on the Advisory Committee of Artsbuild Ontario. In addition, she has served as Treasurer of Art of Time Ensemble, Vice-President of the Canadian Copyright Institute, and was a member of the Data Exchange Committee and the Working Group on Licensing of Musical Works for the International Federation of Reproduction Rights Organizations.